Don’t call it a come back! (Snow day)steemCreated with Sketch. So after taking yesterday off cause I had a fever, I’m back at it again today in the gym with that chest day! Now with today being a snow day and work being closed, I almost convinced myself to take an easy “snow day”. So I got dressed and forced myself out of the apartment. Now the roads are still too icy to be driving on and my apartment complex is between two giant hills. So I made due with the equipment at the gym here at the complex. 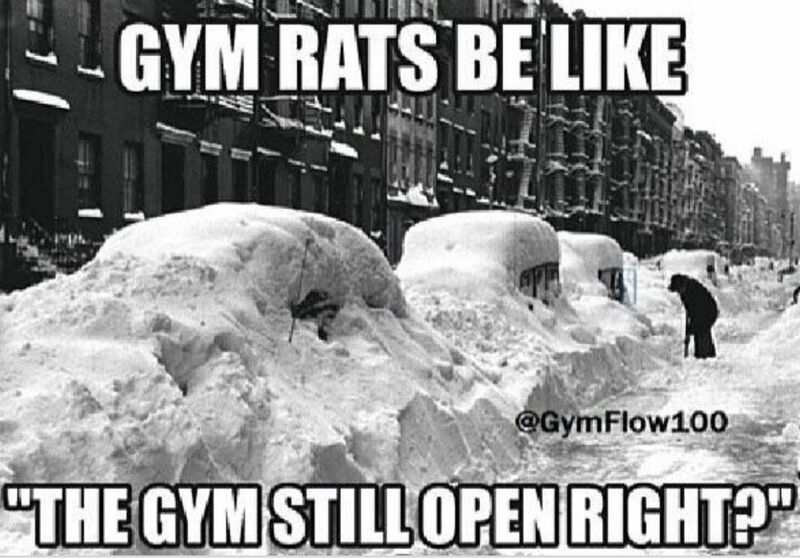 It was so easy for my to stay in and not workout. But I wanted to change and push myself so I got up and went. No excuses. Get up and go! Join us in our 100 reps challenge and have fun and be motivated and inspired by others hard work! Haha here in Arkansas people freak out over a little bit of snow. But I’m okay with that! But we mostly get ice so the roads get all frozen. 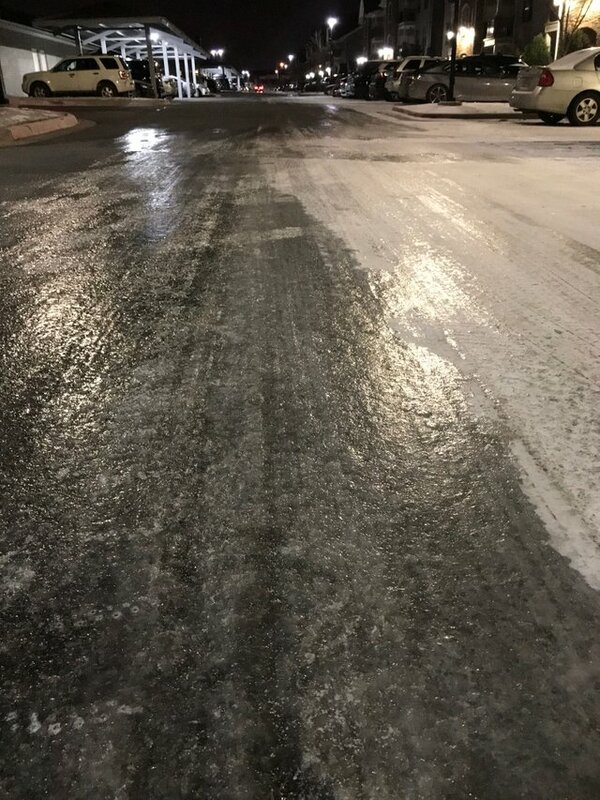 This is a picture of my apartment roads this morning. It’s still super frozen. Haha yes!! But I’m a terrible rollers skater so I’ll fall haha. Where are you living at? ?